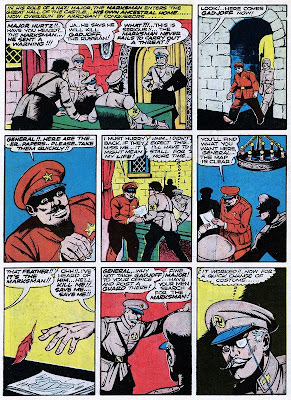 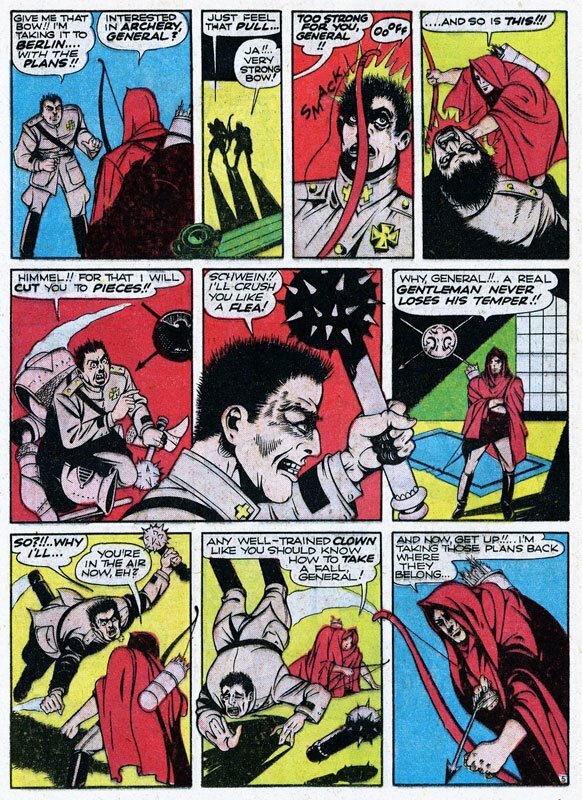 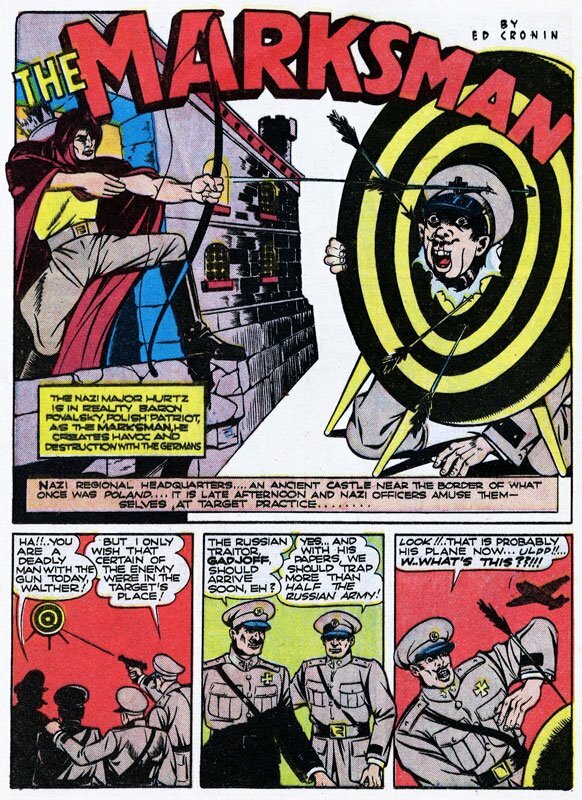 Golden Age Heroes: The MARKSMAN - Poland's Protector! 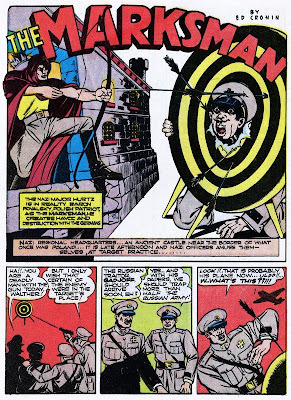 Geez, just how many archery heroes have there been?!? 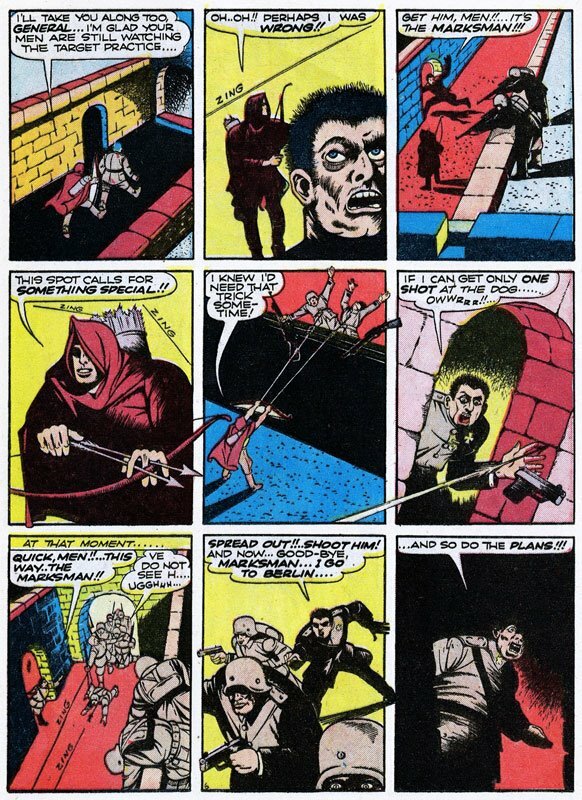 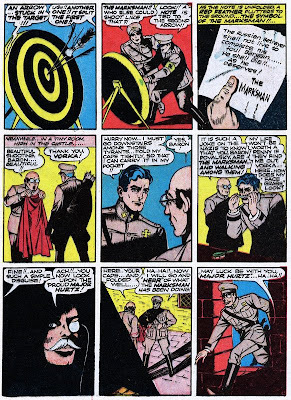 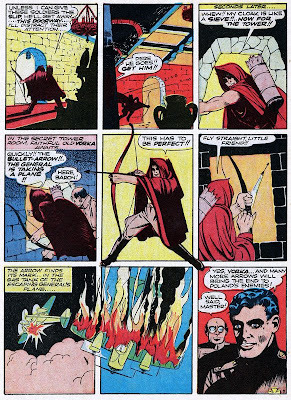 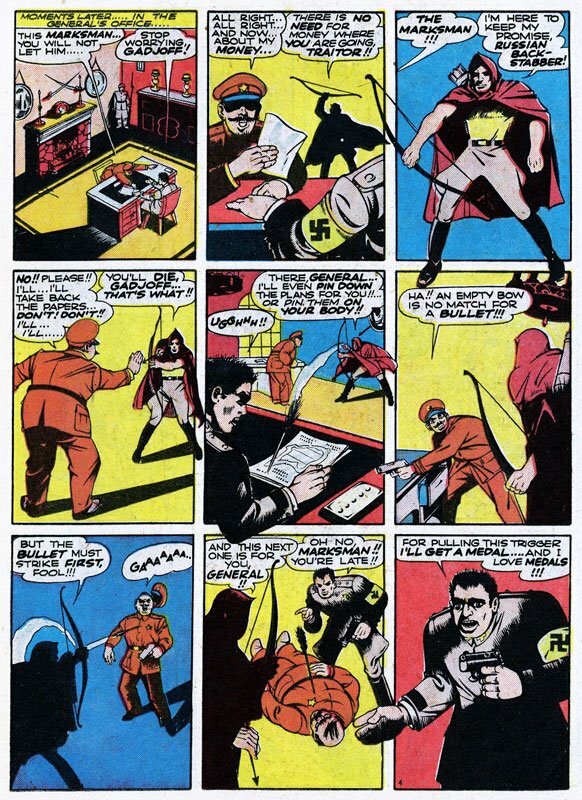 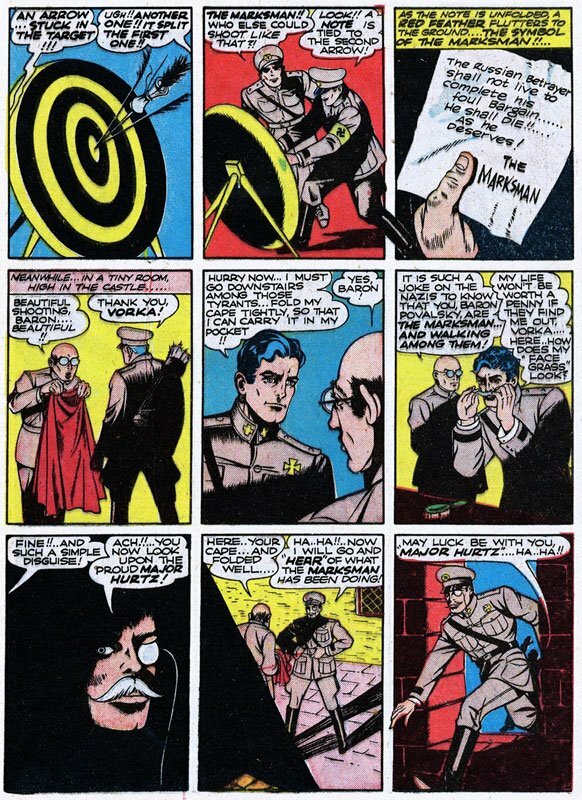 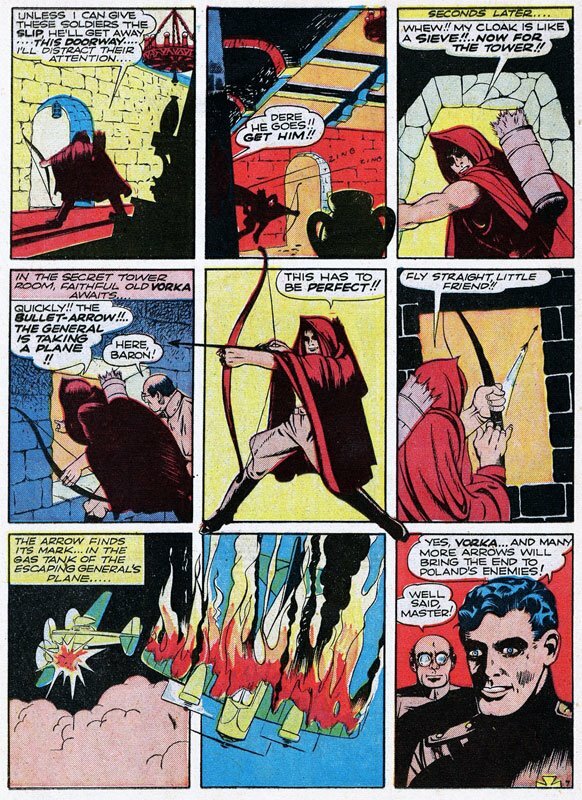 Seems like darned near every other hero from the Golden Age is an archer!